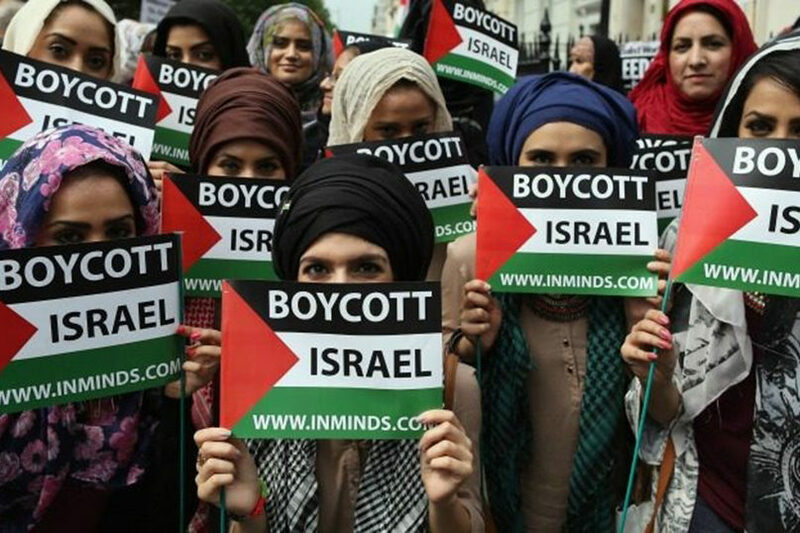 WASHINGTON (JTA) — Seven liberal Jewish groups have joined their centrist counterparts in supporting a nonbinding bipartisan congressional resolution that condemns the Boycott, Divestment and Sanctions movement targeting Israel. Garnering the support of liberal Jewish groups could bring more Democrats from the party’s left on board. Among the more than 20 groups backing the resolution in two separate letters to the congressional leadership are seven associated with the community’s liberal wing: the Union for Reform Judaism; the National Council of Jewish Women; Ameinu; J Street; Partners for Progressive Israel; Reconstructing Judaism; and Jewish Women International. Groups perceived as centrist who already signed one of the letters include the Anti-Defamation League, the American Jewish Committee and the Jewish Council for Public Affairs. Reps. Jerry Nadler, D-N.Y., and Lee Zeldin, R-N.Y., introduced the resolution in the U.S. House of Representatives. Sens. Rob Portman, R-Ohio, and Ben Cardin, D-Md., introduced the measure in the Senate. The resolution, while describing BDS as promoting “principles of collective guilt, mass punishment, and group isolation,” also emphasizes the right to oppose U.S. foreign policy, calling it “a hallmark of American democracy.” It also reaffirms support for the two-state solution at a time when the Republican Party, the Trump administration and Israel’s government have retreated from backing Palestinian statehood. The separate April 3 letter signed by five progressive groups emphasizes the resolution’s support for the two-state solution and its nod to speech freedoms.